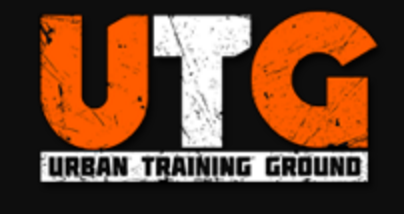 Start taking classes at Urban Training Ground and other studios! Challenging and fun, never fails to disappoint. Always challenging and focused on technique. Excellent class. This class is amazing! If you are looking to push yourself to the limit, this is it! I thought I might die. Great class!! Ian's class is always fun and challenging. The variety of exercises and attention to form make this class the best in Sydney. Every session, every time, Ian is spectacular. Great session, great group, just best in class. Ian's workouts are always well programmed and really get results. He is the best trainer I've come across (and I've been to 100s of classes in my life). A super challenging workout but Ian makes you feel and believe they it can be done. He is an inspirational trainer.